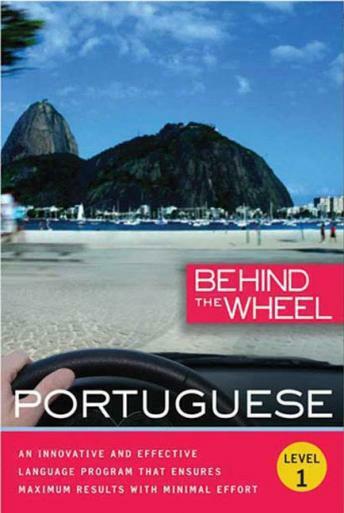 Behind the Wheel Portuguese 1 covers beginning to intermediate level standard Portuguese, with an emphasis on Brazilian Portuguese. The course provides a flexible, solid and universal foundation in speaking, understanding, and creatively expressing yourself in Brazilian Portuguese and features an English speaking instructor to guide you through the lessons and a native speaker to aid with your pronunciation. This program includes a companion book to reinforce and enhance the audio experience.